If you think the same way, this book is for you. Nice hard cover and beautiful illustrations. 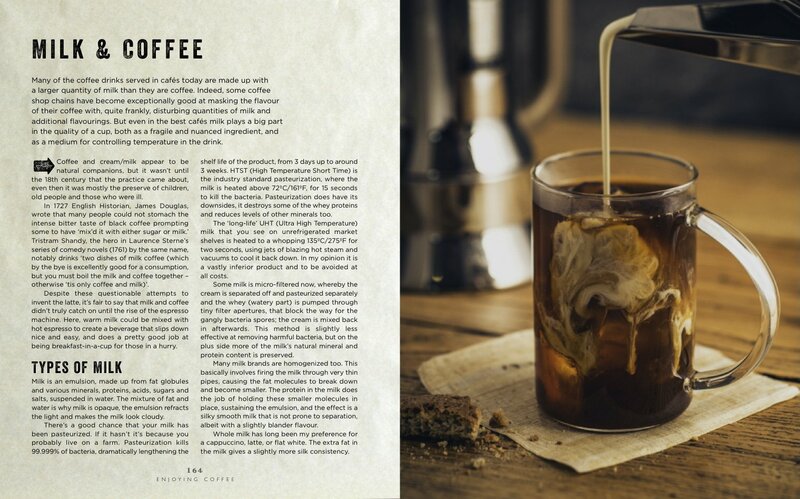 The book is divided into sections talking about the history of coffee, techniques and also drinks that can be made with espresso apart from your typical cappuccino or a flat white. Pumpkin Spice Latte anyone? Learn the basics and more from an excellent story teller. There are also a couple of things that I really liked about it – like other brewing methods that becoming popular these days, such as Chemex, Aeropress or Siphon brewing. 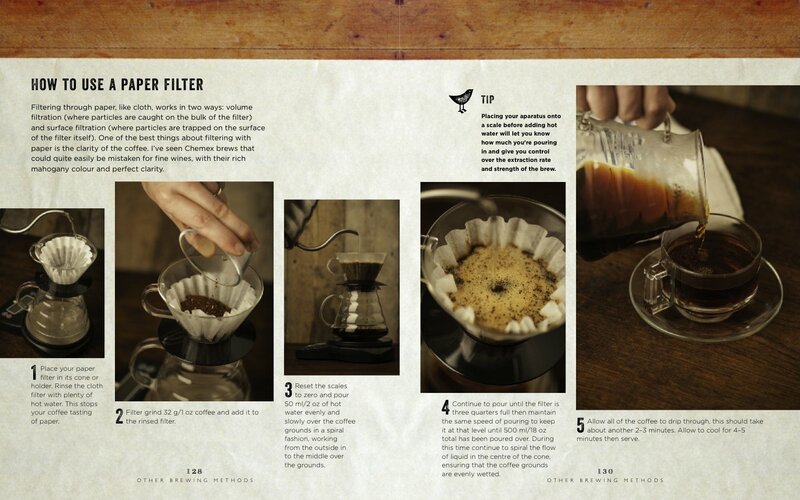 Thanks to this book my Chemex coffee tastes heaps better. If you have a book like this at home, you don’t need to be in a rush and finish it as soon as you get your mitts on it. Available from Iko iko if you live in Auckland or Wellington and need it right now, and major online retailers (or this one here) if you can wait for a couple of weeks. 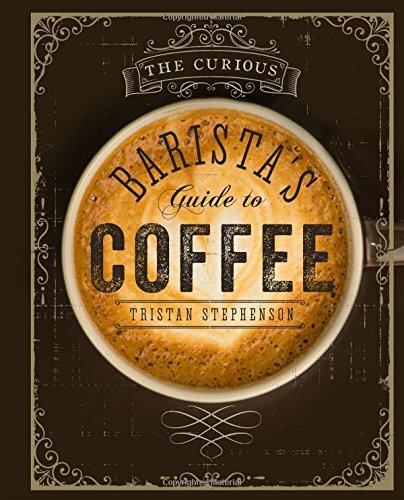 Beautiful coffee table book – recommended. Next Next post: Hello weekend!